REMEMBER: click on the blue highlighted words to see a photo. If no photo is available, and you NEED to see one, contact us. NOTE: we do NOT test these. We note all visual defects and obvious missing parts, but they are sold as UNTESTED. 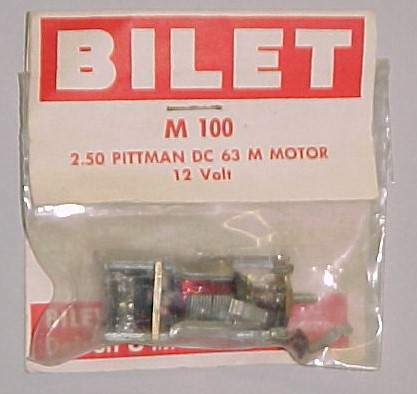 slot frames & motors NOT included, designed for static models or to be adapted to slot car chassis. Circa 1963, lots of chrome trim. Unused, sealed on blister card, cards show storage wear. PLAYING MANTIS HO Slot Cars - Johnny Lightning Thunderjets. TYCO Magnum 440-X2 High Performance. IDEAL Toy, TCR-Total Control Racing, HO SCALE Slotless Race Cars. Circa 1977, mint. hard plastic cases may show wear. UNUSED. Ideal TCR Parts and Accessories. Old warehouse stock. multiples available of most. all are BRAND NEW, never used, factory packaged!!! If you love these old cars, you KNOW how hard it is to find replacement parts! items marked with an asterisk (*) are in very short supply. IDEAL MOTORIFIC Standard Size Car Bodies. The following are bodies only, chassis or motor NOT included - unless state otherwise. IDEAL "Mini Motorific" CARS - brand new, mint in box. Includes the body, chassis and wheels and brand new, unused motor - all mint in clear plastic box, still mounted to display card. AIRFIX 1:32 slot cars. Made in Great Britain. 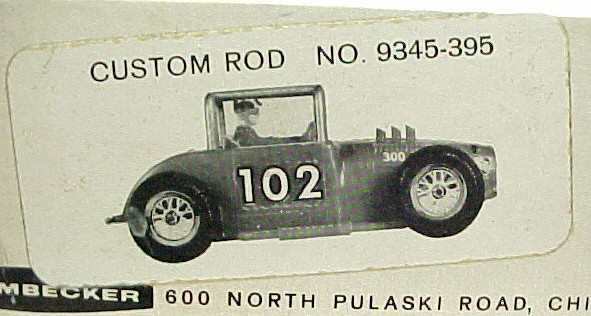 early 1960's issue, solid enclosed chassis. Unused, old store stock. Mint in illustrated cardboard box. 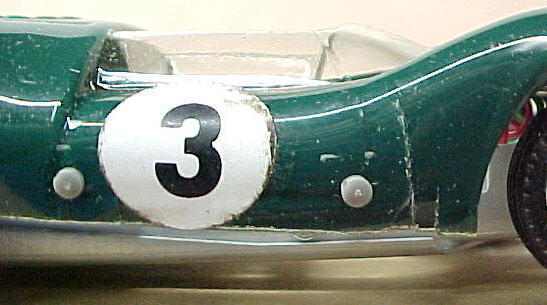 DU-BRO 1:32 scale Slot Car Bodes. 1960's issue. clear plastic bodies, detailed. ELDON 1/32 SLOTS. early 60's. chassis built into shell of car & motor & wheels snap in. Bodies made of vinyl. Excellent untested. ELDON 1/32 SLOTS; 1962 w/enclosed carriage. Excellent; used; untested. 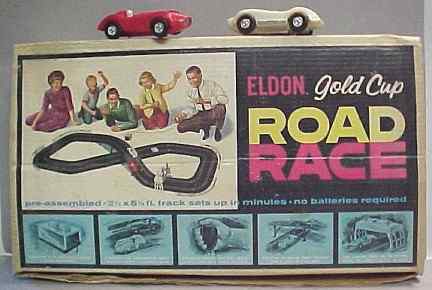 ELDON 1/32 Scale Slot Cars. Used vehicles; complete; untested. The bodies are excellent plus. Not guaranteed to run (though they should). SCALEXTRIC 1/32 Slot Cars from England, made by Triang. Made in Italy by POLISTIL for STROMBECKER in Canada. 1:32 Scale slot cars. factory built in window display box. UNGAR 1/32 Scale Slot Cars. Very early 60's, this company was bought out by ELDON. These are open wheeled INDY style racers, with sealed undercarriage. Very similar to ELDONS first ones. These are used, and are excellent. I have not tested them. Historically significant, I believe these were the FIRST American made slot cars! 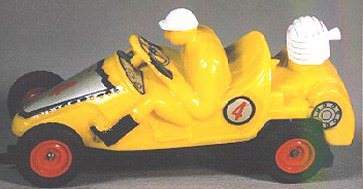 PACTRA 1/24 Slot Car Bodies (clear vacu-form type) 1960's. Old Store Stock. Revell 1:25 and 1:24 scale slot car kits. full kits with body, chassis, frame, motor, wheels. MONOGRAM "Tiger" Accessories, sealed on illus. blister card. 1960's. 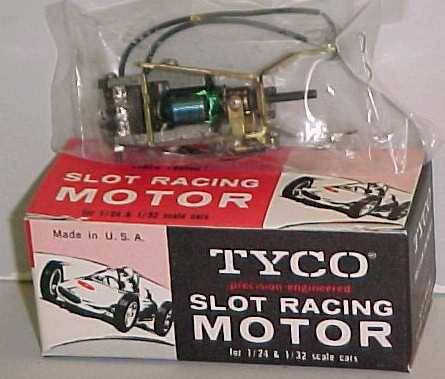 TYCO "SLOT RACING" Motors. 1960's issue. 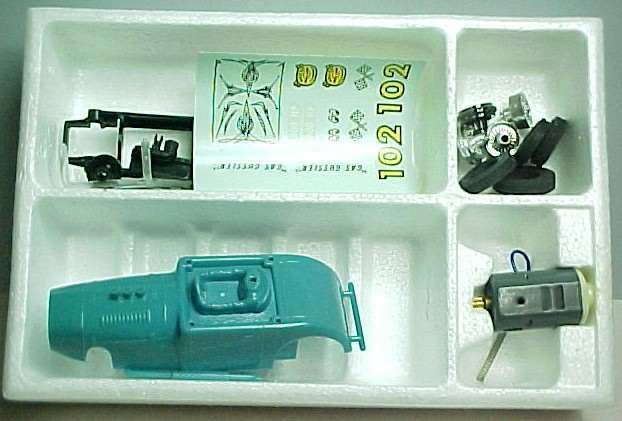 ATLAS H-O Scale Accessory sets. 1960's issue - old store stock. 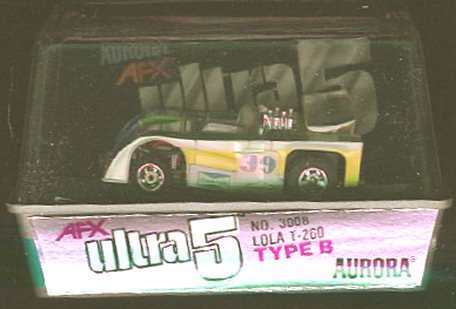 AURORA "Model Motoring" H-O Scale accessories. 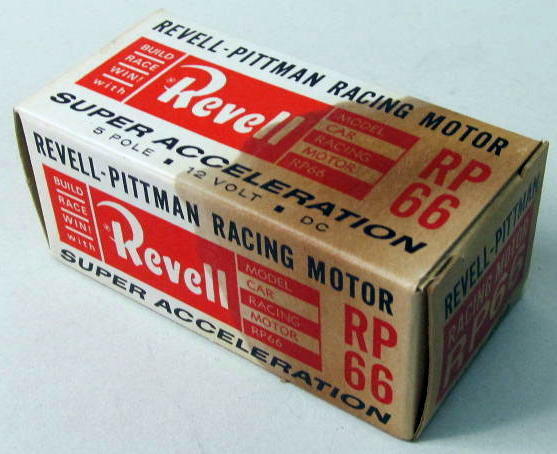 REVELL 1/32 scale "Model Car Racing" Accessories. 1965 issue, mint condition. don't forget to check our Model Kit literature and magazines also! CAR MODEL MAGAZINE small format. 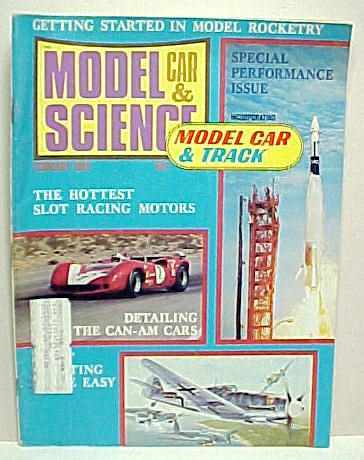 CAR MODEL Magazine. model kits and slot cars. tons of great articles; photos; ads. informative. All are in excellent or better condition, unless stated otherwise. click the blue underlined section to view cover photo. 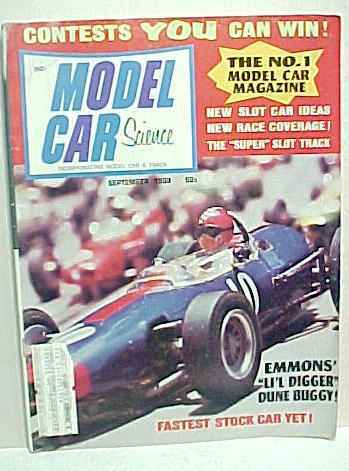 MECCANO MAGAZINE-The Model World at Your Fingertips. Large format from England, approx. 58 pages per issue. Tons of photos & ads on Dinky Toys, modeling, real life racing, trains, Meccano Construction Sets & SLOT RACING! Many ads for Minic, Triang, Scalextric, VIP, Aurora, Playcraft, AMT, etc, & articles. All exc/nm, unless stated otherwise. 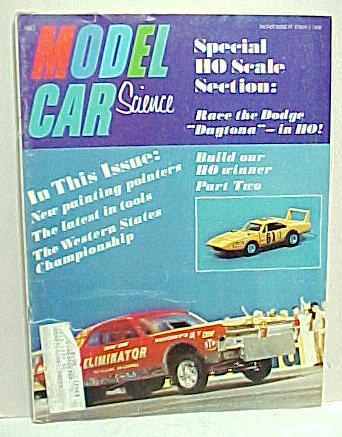 "MODEL CAR & TRACK" Magazine. Large format w/color photo covers. 86 pgs. 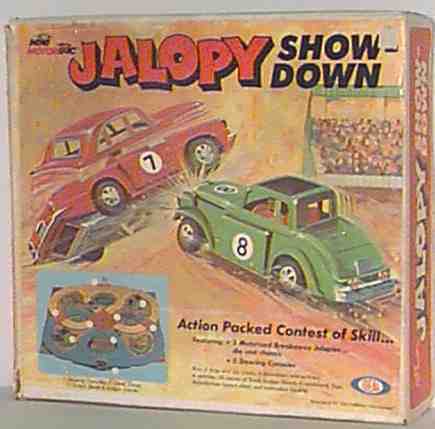 of articles, photos & ads on SLOT racing, modifications, reviews, hop-ups, etc. GREAT STUFF! unless stated otherwise, all are in superior condition. 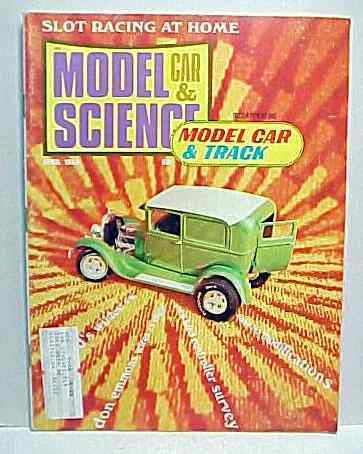 "MODEL CARS ILLUSTRATED". Large format mag, color covers, approx. 67 pages. A hard to find publication that deals with models & slots. "ROD & CUSTOM" Cars & Models Magazine. 1960s, full color glossy covers. 80 plus pages in each issue. Tons of photos and articles. Lots of real 1:1 scale, lotta modeling info and articles and photos on slots. Color centerfold in each issue from 1963 until October of 1965.